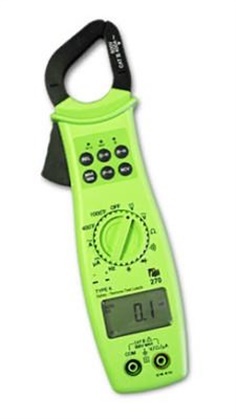 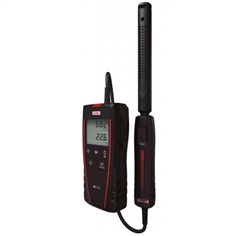 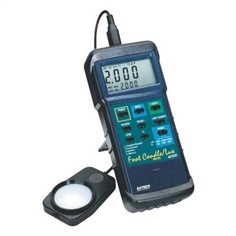 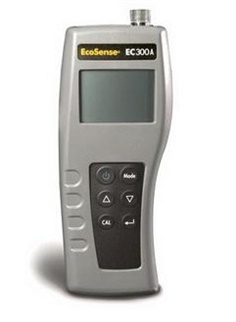 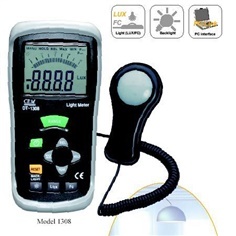 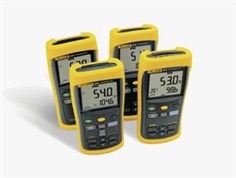 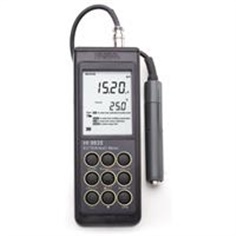 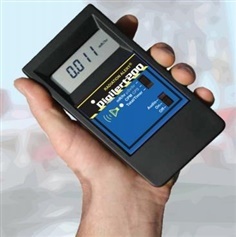 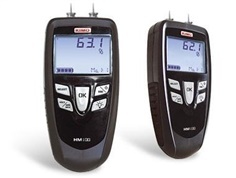 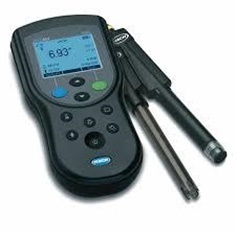 Humidity percentage measure of wood, concrete, plaster and bricks. 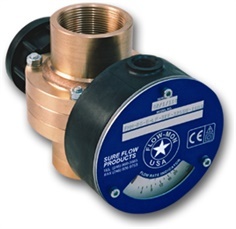 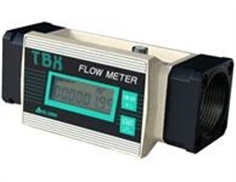 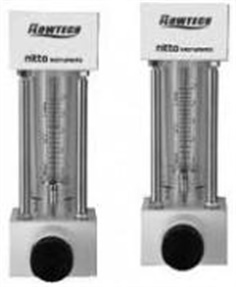 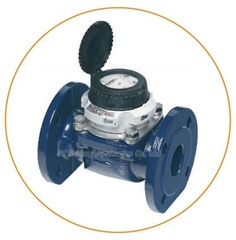 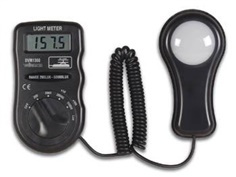 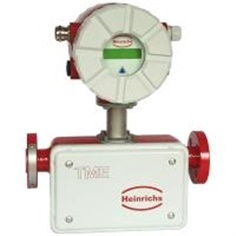 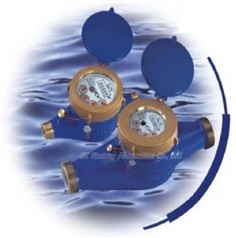 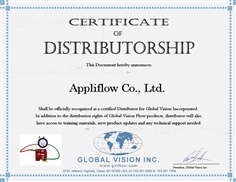 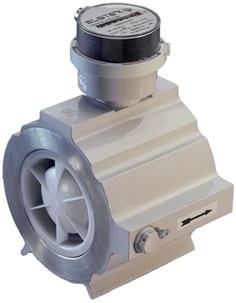 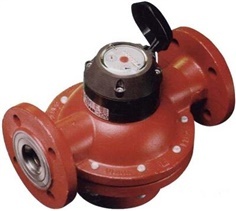 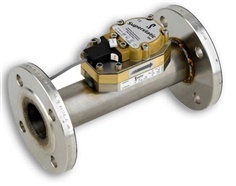 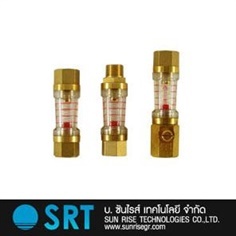 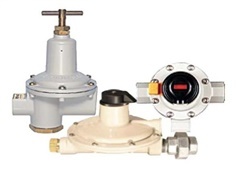 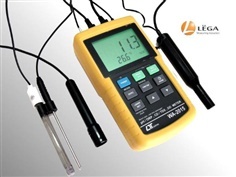 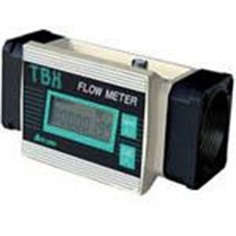 Variable area flow meter is used to measure the flowrate of liquids. 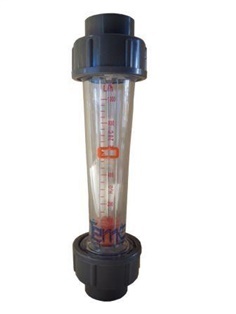 It is consist of a tube and a float. 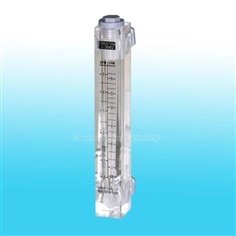 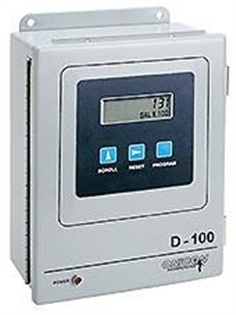 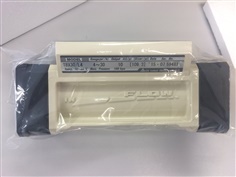 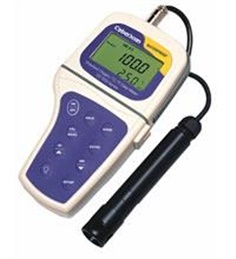 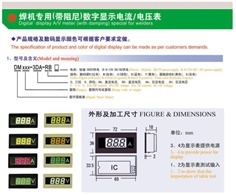 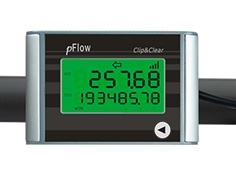 ONICON Flow Meter Display : D-100 is a totalizing display for liquid, gas or steam flow rate and total data. 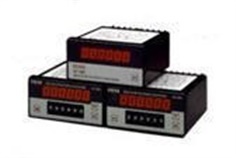 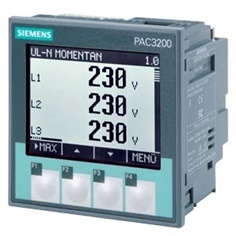 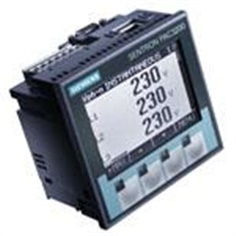 It can also be provided with a network interface for BACnet, MODBUS, LON, JCI-N2 or Siemens-P1 networks. 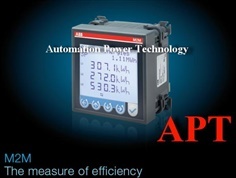 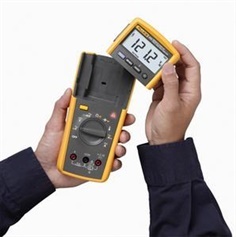 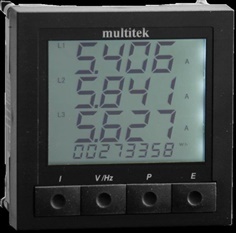 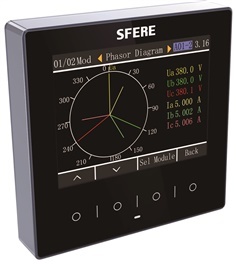 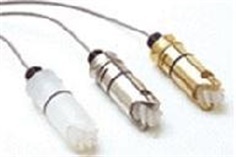 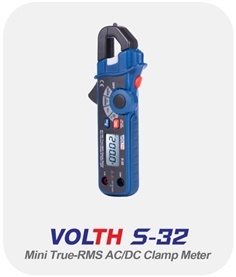 The flexible design can also transmit auxiliary analog and pulse data to the network. 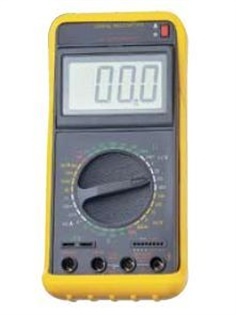 The LCD version has a universal power supply. 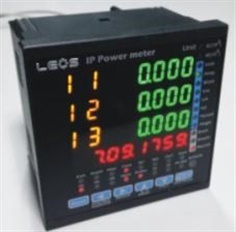 It features the options of pulsed outputs, an RS485 port using Modicon's Modbus protocol and Modbus MSTP over an ethernet network. 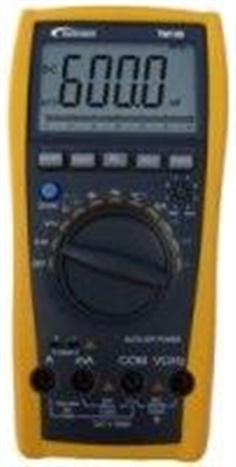 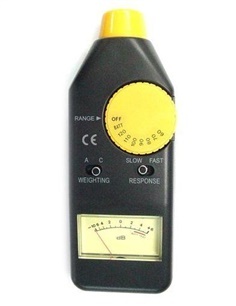 Allow measurements from 50 - 126 dB (referenced to 0.0002 ubar). 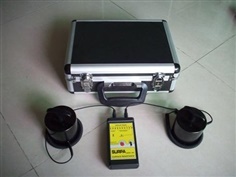 Phono-type output jack - for connection to home theatre or test equipment. 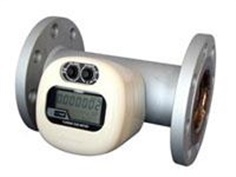 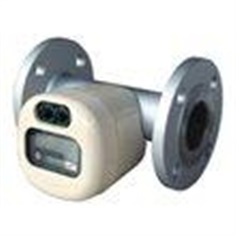 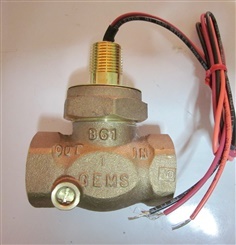 CA25-63 serial Ultrasonic Flowmeter adopted Gentos original PicoFly technology. 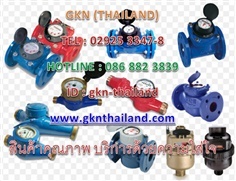 AICHI TURBINE GAS METER MODEL TBX100L SIZE 2" TBX100R SIZE 2" TBX100F SIZE 2" TBX150F SIZE 2"